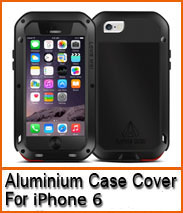 - Provide excellent protection during sport activities. Ultra protective design with limitless loop closures . - With this armband, you can run, ride, lift and more without missing a second of your favorite tunes.